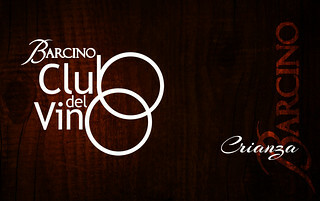 It’s difficult not to dream of Spain the moment you set foot in Barcino. 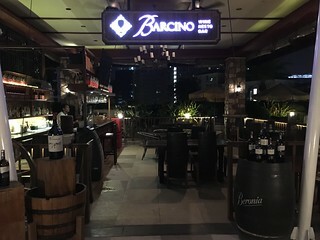 Barcino, Latin for Barcelona, the Capital of the Catalan community in Spain, is also home to the resto bar’s founders who wanted to bring an authentic taste of their homeland into this side of the globe. 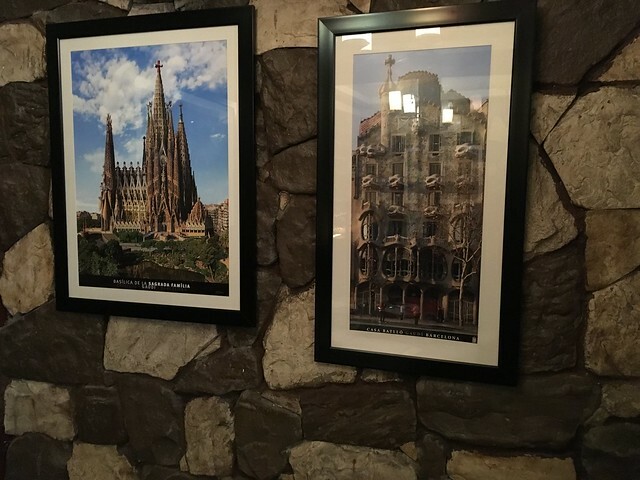 The pictures hanging on the walls immediately reminded us of famous Gaudi masterpieces and the countless wine bottles displayed around the resto brought us back to tapas and wine nights in La Rambla. 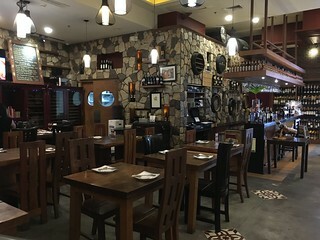 The sophisticated and classy interiors maintain a homey and relaxing atmosphere making the place both friendly and welcoming to eager customers. 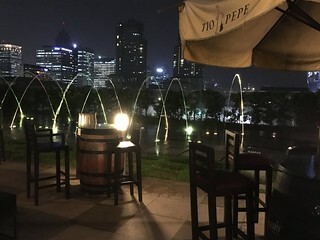 And the music, we were so tempted to stay up all night and de-stress over our favorite glass of sangria and music evocative of our Spanish heritage. Such bliss. 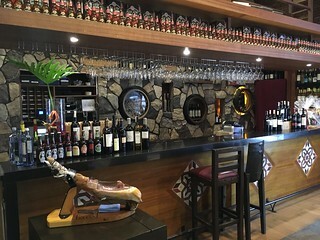 Yes, Barcino ignited within us an appetite for great food, but to add to that, the place also sparked a desire to experience Spanish culture all over again. Too much gusto and we haven’t even touched on food yet! 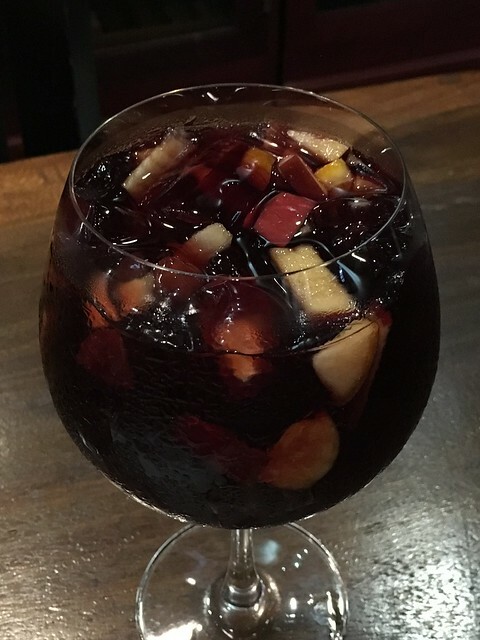 A trip to a Spanish restaurant without having at least a sip of Sangria would be nothing short of a disappointment. So we made sure that before the night ended, our alcohol is satisified. 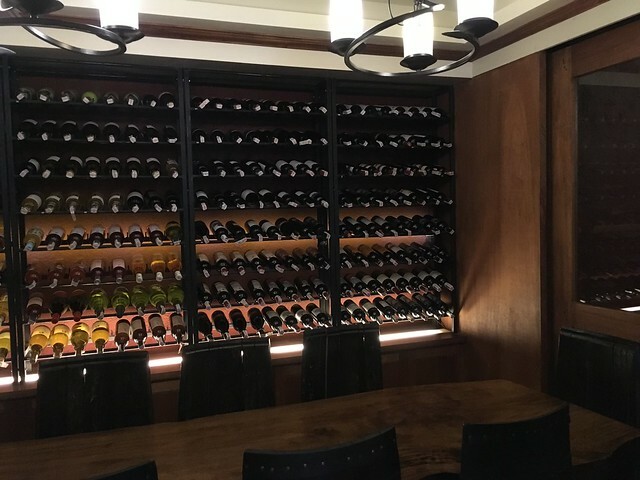 Every sip of the red wine loaded with chopped fruits, we considered heaven here on earth. One by one our dinner was brought out and set right in front of us. 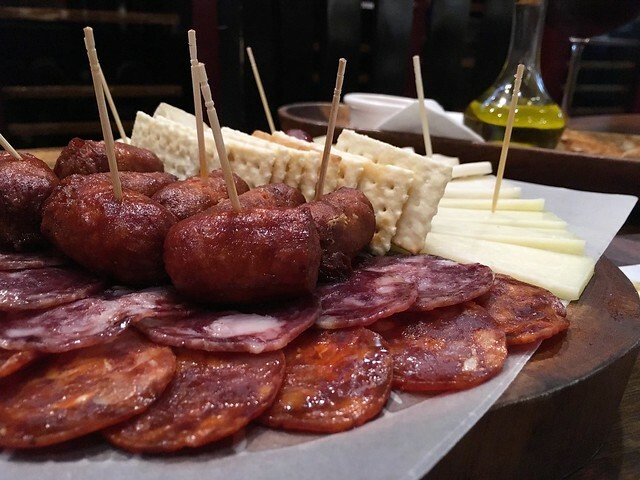 We started with the Chorizo and Cheese platter and please give us your two thumbs up if you agree that the best way of eating cheese is by pairing it with sausages and a bunch of grapes. The fusion of sweet and salty created a whole new taste altogether. 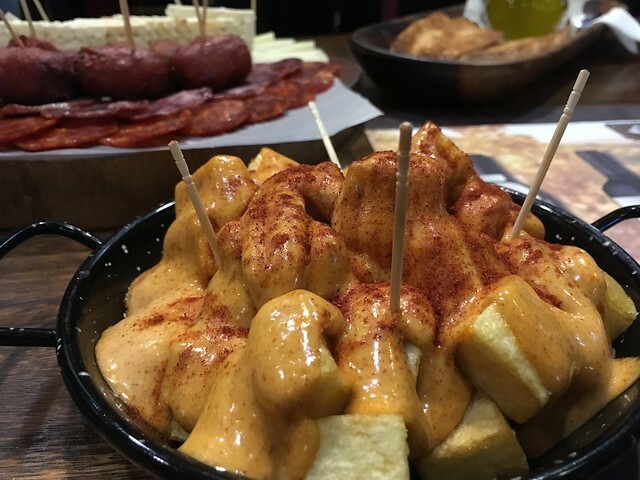 The plate came in different kinds of chorizos and cheeses that made an otherwise simple dish more enticing. This in itself was a complete meal for us. But why stop when the ballgame has just begun? 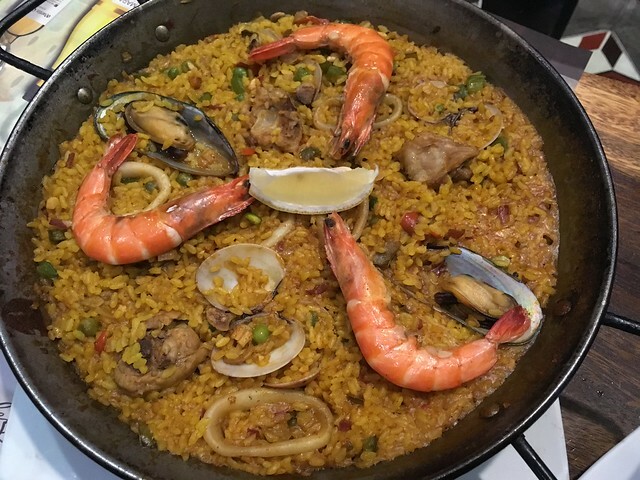 The next dish laid in front of us was a large serving of Paella Mixta, a combination of seafood, meat, and vegetables in a plateful of paella rice. As rice lovers, paellas never disappoint the Filipino tastebuds. And this one was was not an exception. The Patatas Bravas, or fried potatoes served with salsa brava, tickled our senses with its spicy tomato, garlic, and mayo sauce in olive oil. We were drawn to the sharp, zingy punch that got us wholly addicted to the dish, despite its overwhelming heat. 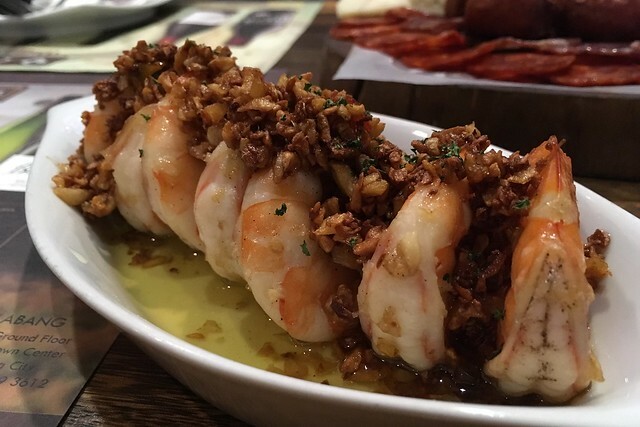 We tried to keep our excitement to ourselves when the polite server brought out Gambas Al Ajillo. But the smile on our faces obviously gave us away. The overflowing chili and garlic, which added zest to the already well-flavored plump shrimps, won us over. We relished every bite of this mouthwatering delight and couldn’t help but chow down the strong, chili garlic up to the last tasty bits. 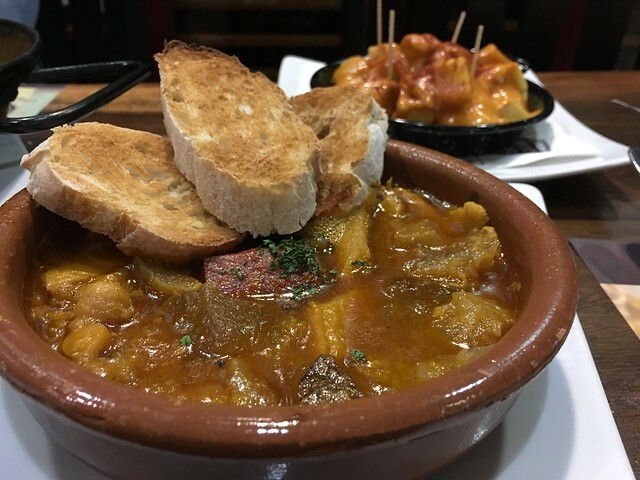 Described as stewed Madrid-style with chorizo, beef stripe, and chickpeas, Barcino’s Callos A La Madrileña, with its generous serving of unique ingredients brought authentic Spanish cuisine right before our very eyes and straight into our hungry stomachs. 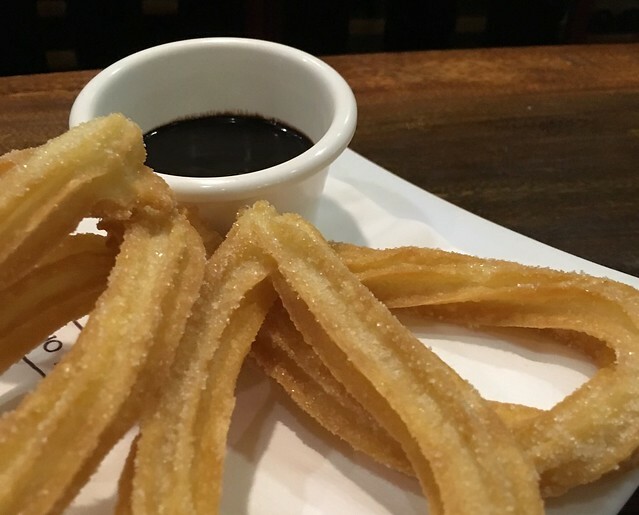 A meal is never complete without dessert, or in Spanish, postres, and to cap off the lovely evening, we enjoyed Churros con Chocolate. Our bellies were so stuffed after the hearty dinner but hey, this did not stop us from devouring not one, not two, but four pieces of crisp, fried dough-pastry with thick warm chocolate sauce. 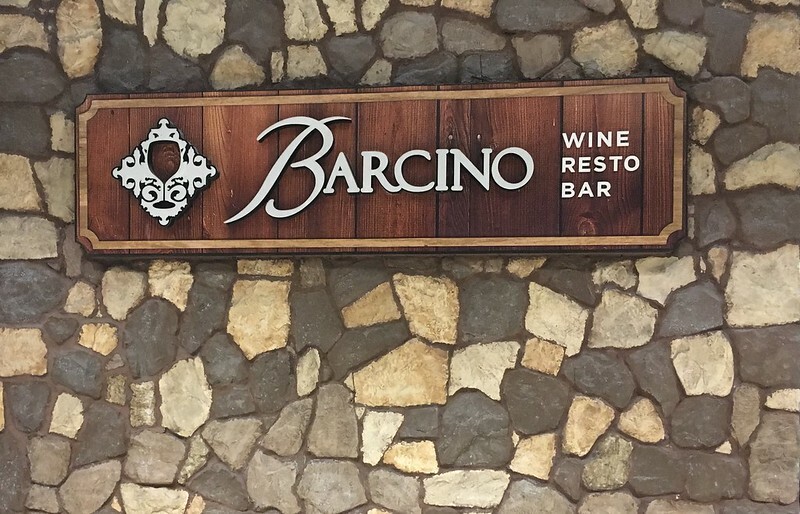 Barcino has something special for everyone for every meal and even in between. Their dream is to share their well-loved traditional recipes that convey the warmth, ingenuity, and passion felt in their chefs’ Spanish homes. 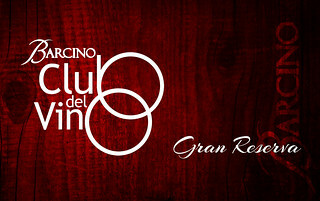 And with this promise comes that genuine Spanish dining experience we can all now readily enjoy, thanks to Barcino. 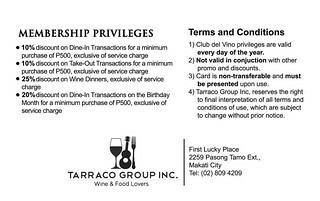 To complete everyone’s experience, Barcino loyals may avail of their Club del Vino membership cards which are valid for one year and can be used at any of their branches. An edited version of this article also appears in the July 2017 Edition of Manilascope. Manilascope is a multi-platform portal about events and happenings in Metro Manila. They help broadcast events within the city to a crowd ready to party and spend as they seek activities to do. Their audience are residents or visitors seeking for city thrills such as concerts,musical plays, tradeshows, sport events, movies, restaurants, bars, etc. App — they currently have 2 apps. The main one (red) and the e-magazine one (blue) mostly for tablets. Print magazine — published monthly and distributed around town in coffee shops, restaurants, bars. Podcast — new episode every week. Palm Grill: A Seafood Fiesta That Will Make Your Heart Skip A Beat!